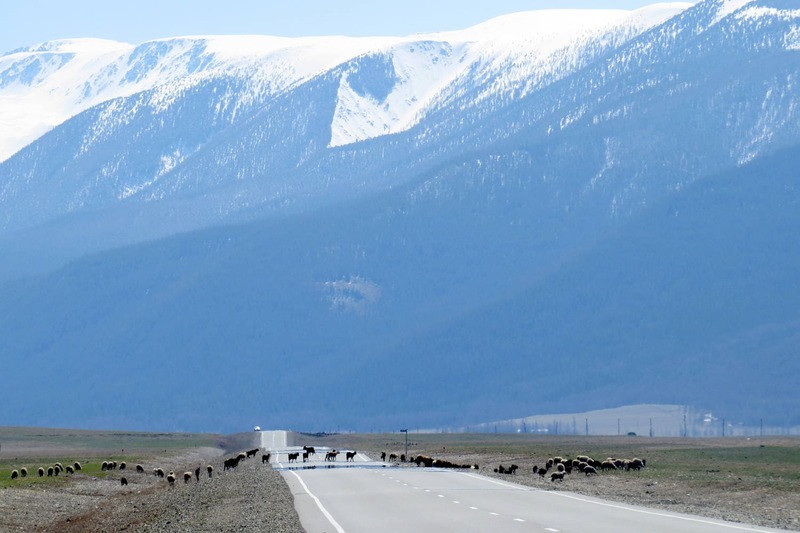 The Chuyskiy Tract is the main road in the Republic of Altai connecting Russia and Mongolia. The official name of the road is R-256. It starts in Novosibirsk and ends in Tashanta. Its total length is 962 km. Today the whole road is very good as it is covered with asphalt. When driving from Novosibirsk to Tashanta you will find 2 passes on the Chuyskiy tract: Seminsky (on 583 km, 1717 m.a.s.l.) and Chike-Taman (659 km, 1295 m.a.s.l.). 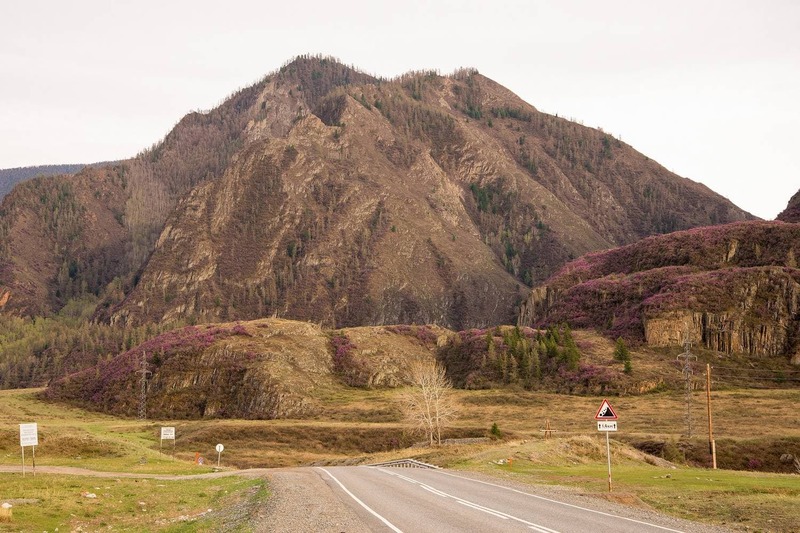 The Chuyskiy Tract crosses almost all Russian Altai showing great variety and beauty of landscapes. National Geographic magazine put the Chuysky Trakt on the list of the top-10 most beautiful roads in the world in 2014. 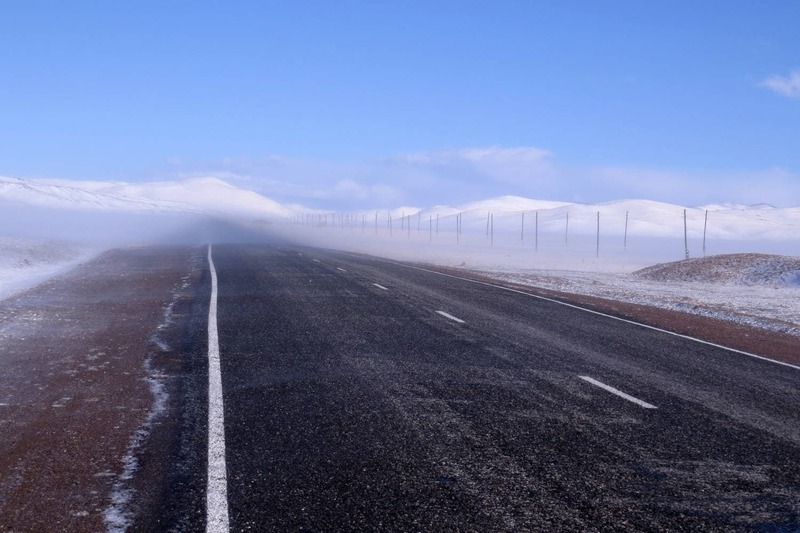 It is considered to be of equal quality and beauty with the Dalton Highway in the U.S. as well as the National Route 40 located in Argentina. In Russia, the Chuyskiy Tract is considered to be one of the oldest roads. The road is first mentioned of in Chinese chronicles of one thousand’s prescription. In Russia, the first time the road was mentioned in Russian writing sources of 1788, at that time Russian merchants started active trading with Mongolia. The Chuyskiy tract was a very dangerous path through the mountains at that time. To pass the most narrow rocky sections of the road, a rider had to walk to the other side first and put his cap on the way as a sign that a caravan was on the road and a caravan from the other had to wait for it. It was not possible to pass each other on the narrow track. As the road was not paved, trading and international relations between the Russian Empire and other countries was very complicated in Central Asia. The first road on this route, suitable for carts and carriages, was completed at the end of the 19th century. In the early years of the 20th century plans were developed to build a new road and the works started. However, due to the revolution and the civil war in Russia, the works stopped. The work started again in the 1920s. It was a difficult job and labour of prisoners was used for it. The Chuysky tract was opened for business in 1935. Since that time it has been well maintained, some parts of it were reconstructed and improved. Today the Chuyskiy tract is being used by thousands of tourists, drivers, bikers, cyclists and hitchhikers from Russia and foreign countries.